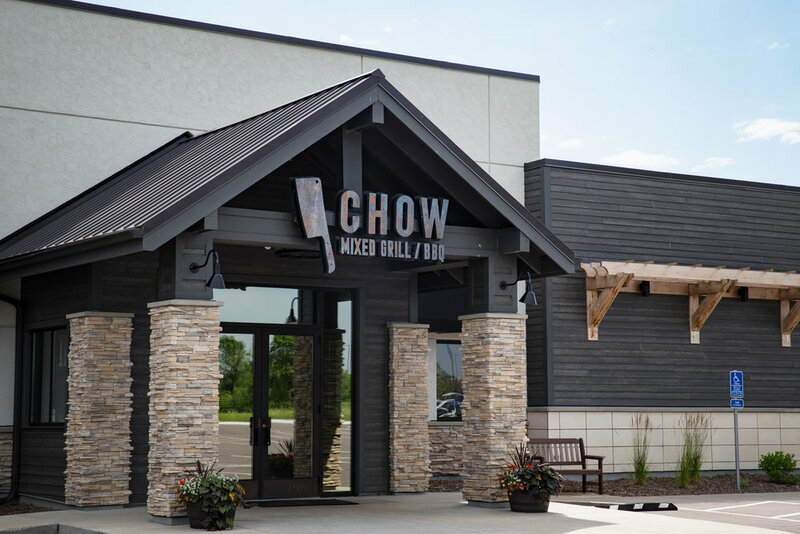 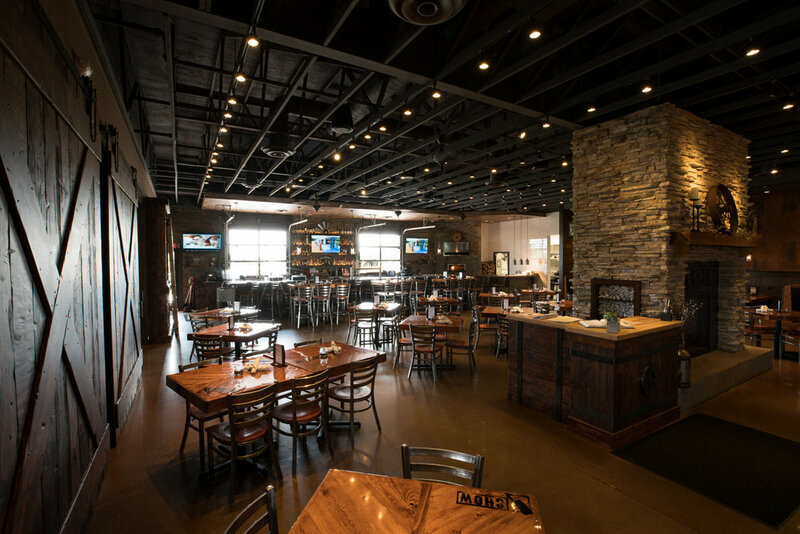 In December 2017, Chow Mixed Grill & BBQ opened its doors in Elk River, Minnesota. 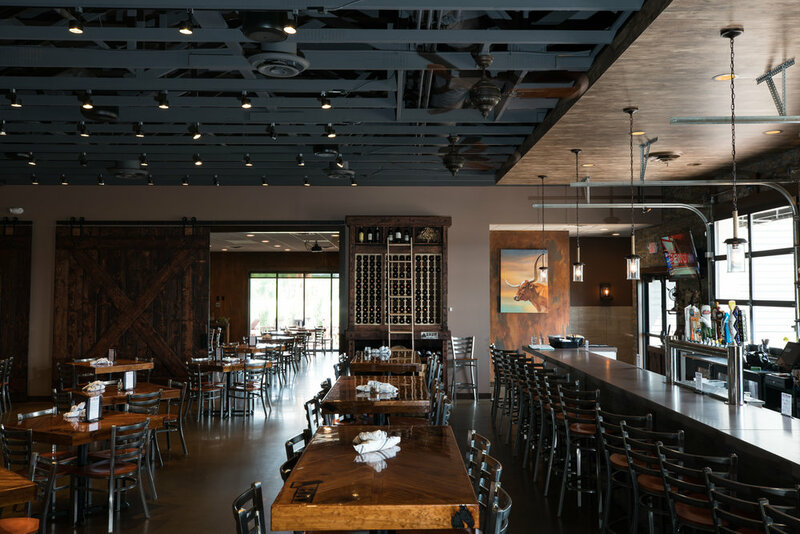 Chef Marco Serrano, owner of Serrano Brothers Catering, teamed up with restaurant veteran Michael DeMarco to embark on the journey of opening a restaurant, and together they bring multi-cultural, fresh, local ingredients to their elevated culinary menu. 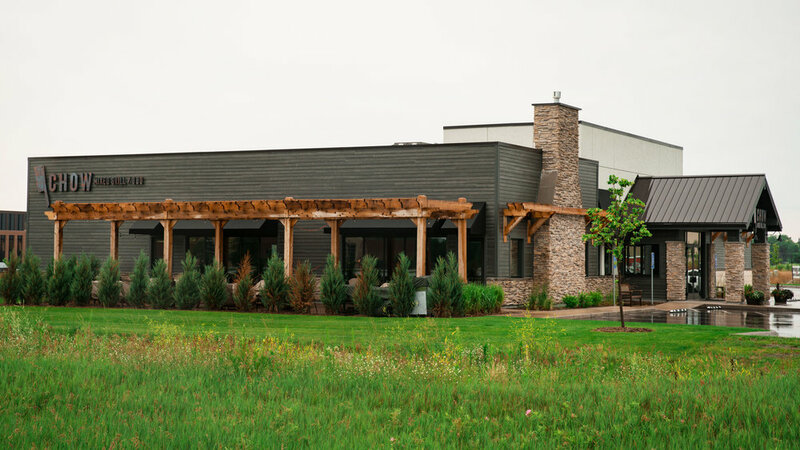 They source most of their ingredients from within 20 miles of the grill, with some of their partners being Country Line Charolais and Elk River Farmers Market. 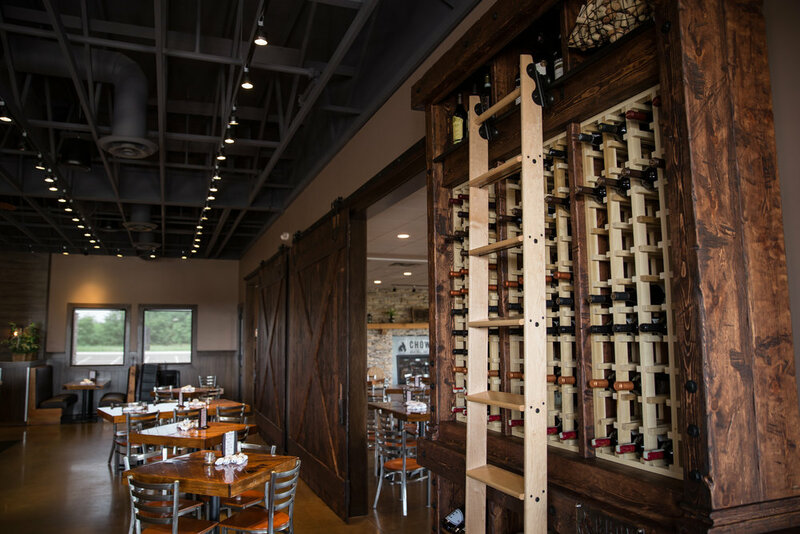 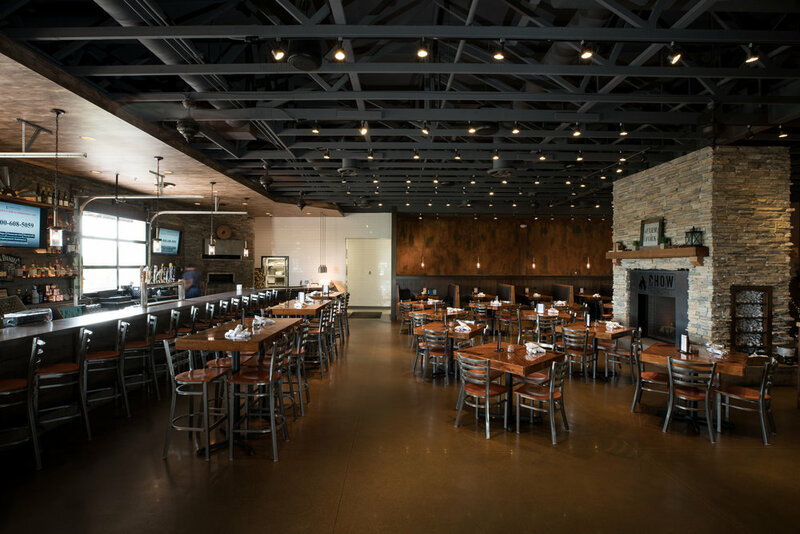 Their new restaurant is a rustic-modern 8,000-square-foot facility, with a 3,000-square-foot kitchen, two private dining rooms, private dining patio, large indoor dining space, impressive outdoor patio complete with fireplace, and a multi-functional bar that bridges the transition to the outdoors. 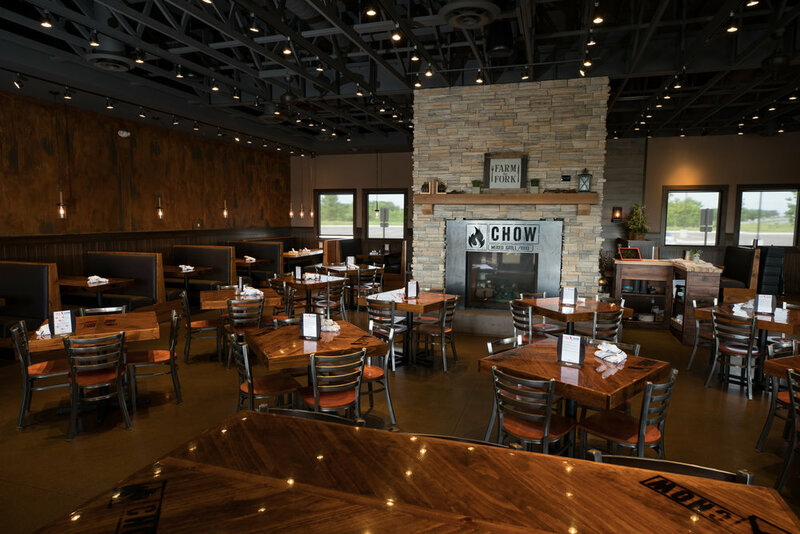 Add in a wood fire pizza oven surrounded by local craftsmanship for a truly unique, local destination for Elk River, MN. 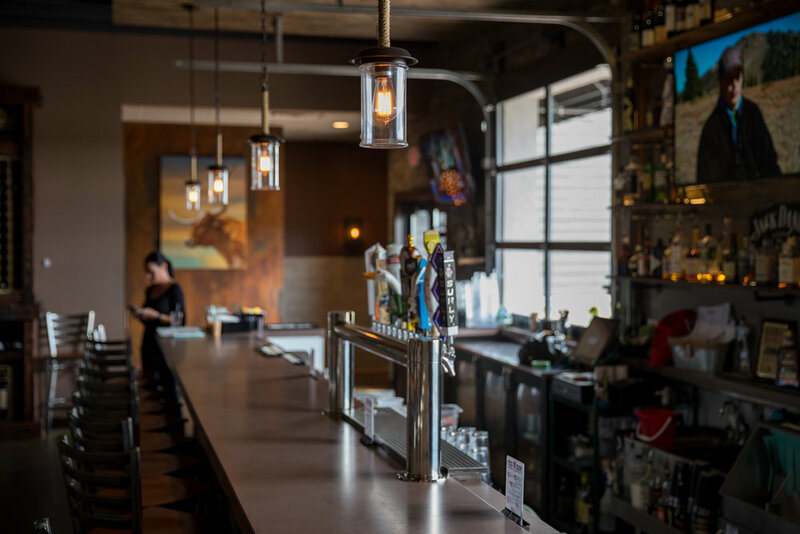 Wilkus Architects provided full-scope architectural services from concept design through construction administration, and partnered with Zeman Construction on the project.